Guillet, Edwin C. Early life in Upper Canada. Toronto, Ontario Publishing Co., 1933. 782 p. Illus. 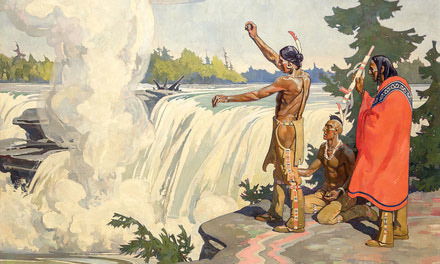 The `Petun' (tobacco) sacrifice at the Chaudière Falls. Guillet, Edwin and Mary. The Pathfinders of North America. Toronto, Macmillan, 1939. 304 p. Illus. Guillet, Edwin C. Pioneer Settlements. Toronto, Ontario Pub. Co., 1947. c. 1933 155 p. Illus. Guillet, Edwin C. Pioneer Inns and Taverns, Volumes III and IV. Toronto, Ontario Publishing Co., 1958. 221 p. Illus. 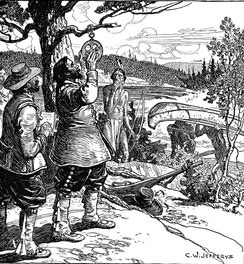 Guillet, Edwin C. Pioneer Travel in Upper Canada. 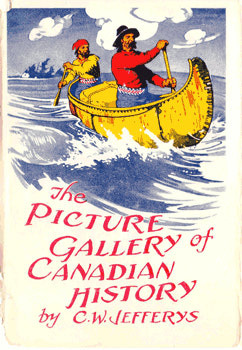 Toronto, U of Toronto Press, 1969 241 p. Illus. 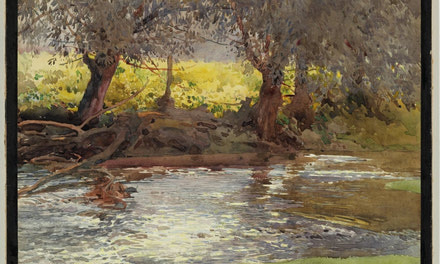 Guillet, Edwin C. Pioneer arts and crafts. Toronto, University of Toronto, 1973. 97 p. Illus. Guillet, Edwin C. Pioneer days in Upper Canada. Toronto, U of Toronto Press, 1979. 216 p. Ilus.